Increasingly, Costa Rica condo rentals are preferred over traditional hotels for vacation accommodations. A new study by the Costa Rica tourism board shows that condo rentals are increasing over hotels in tourist towns. With the increase in development of condos in Costa Rica a majority of them are located in prime beachfront locations. 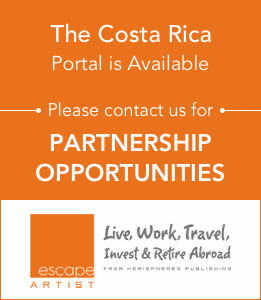 As a result tourists are choosing Costa Rica condo rentals for their vacations. 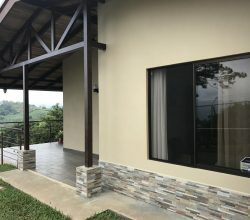 This is good news for many Costa Rica condo investors who purchase for example, Jaco condos, so they can earn rental revenue to offset their mortgage payments or return on investment(ROI.) The expected ROI promised during pre-sales presentations has fallen short at some of the largest Jaco developers. This is music to the ears of those developers who have not been able to produce the expected rental revenues as promised. 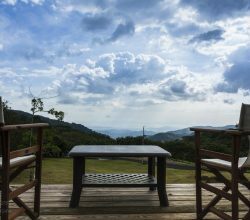 A few weeks ago, the Instituto Costarricense de Turismo (ICT) released a quarterly report that showed a 7% increase in tourism from the same first three months during the previous year and that Costa Rica condo rentals were on the rise as the chosen vacation accommodation. 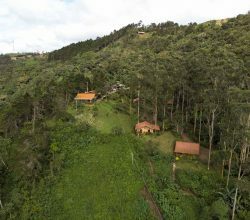 This is not a surprise to many real estate offices who in turn often get involved in Costa Rica vacation rentals as a service to their clients who have purchased beachfront condos or homes and have seen the upward trend of Costa Rica condo rentals. The rising inventory of luxury Costa Rica condo rentals in Jaco is putting pressure on typical hotels to compete. As a result, Jaco Beach hotels have turned to national tourism as a replacement of lost income due to condo rental increases. ICT was relieved to show increase in international arrivals as pressure has been fierce on the national promotional entity to reverse the downward trend due to economic conditions worldwide. In comparison to other vacation destinations, Costa Rica vacation arrivals increased to 7.8% whereas the average for others was 5%. Of the 685,959 international tourists that arriving in Costa Rica in the first three months of the year, of which 54.2% were from the United States. 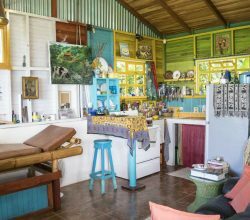 As the numbers have show a majority of the arrivals chose Costa Rica condo rentals as their vacation accommodations. 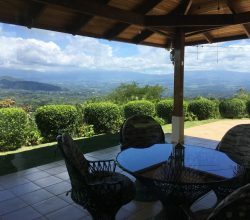 Insiders link this Costa Rica condo rentals rise to greater inventory and aggressive pricing along with the maturing of the vacation condo rental business.